Planning a wedding can be a little overwhelming. Where to start? How to ensure you don’t forget anything? 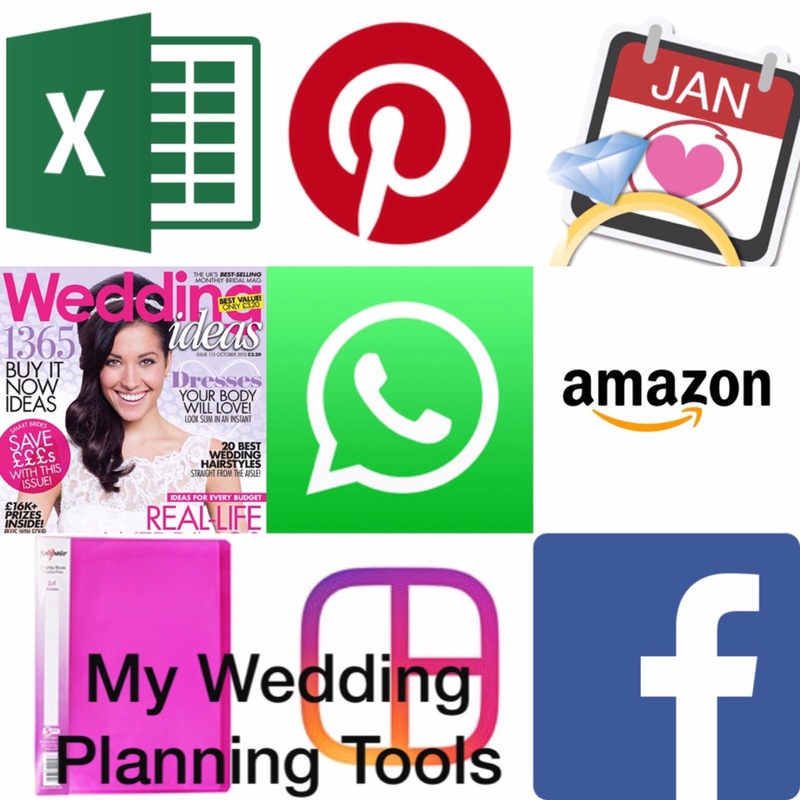 To make the planning process as fun and stress free as possible, these are my ‘must have’ tools for planning a wedding. It doesn’t matter which countdown app you use, there are plenty out there. The main thing is, this little handy gadget will help you count down the years, months, weeks, days, hours, minutes and even seconds to your big day. Ok, it doesn’t have to be this magazine, but I happen to love it. It’s a great experience to purchase actual real life, hold it in your hands wedding magazines. And the websites have amazing competitions giving you the chance to win aspects of your wedding each month. This handy app is brilliant for group conversations with your bridesmaids. It’s also great if you want to send a picture of something to someone without spending money on a picture message. I don’t like eBay. I don’t know what it is but I’ve never got on with it. I do, however, love Amazon, and often find myself on the app on my phone just browsing items and putting them in my basket for safe keeping. It’s a brilliant place to go for those bits and pieces that help make your wedding unique and if you’re feeling thrifty why not have a browse for your bridesmaid dresses? Not to everybody’s taste, some prefer online forums, and some avoid group discussions altogether, but I find wedding groups on social media pretty useful for finding trustworthy wedding local suppliers, interesting ideas and as a place to ask for and give advice to other people getting married in the next few years.